Artist/Author : Swan, Gerry, Ross Sadlier and Glenn Shea. New Holland Publishers, (2017. third edition). Octavo, paperback, colour photographs, maps. Artist/Author: Goulding, Jason and Darren Green. 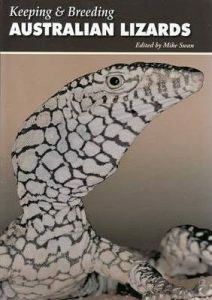 This excellent book deals specifically with the captive husbandry of the Australian water dragons, in the genus Physignathus. 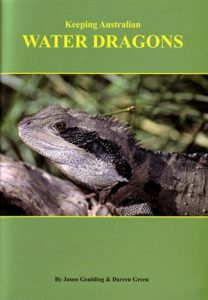 It includes both the Eastern water dragon and the Gippsland water dragon. Includes natural history, keeping records, transportation, health check, handling techniques, indoor and outdoor enclosures, water quality and filtration, humidity, ventilation, lighting, heating, winter care, feeding, breeding, egg care, juvenile care, and ailments and disorders. Artist/Author: Fox, Stanley F. et al. Lizards exhibit, in a form that is simpler to isolate and study, many of the same traits of higher vertebrates. For this reason, zoologists have long chosen lizards as model systems to address questions that are central to ecological and evolutionary theory. 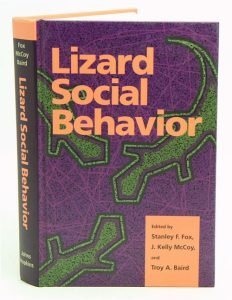 This books brings together many of the most active researchers currently using lizards to study the evolution of social behavior, plus three well-known experts on behavior of other taxa for an outside perspective. Each author begins by developing one or more hypotheses, then presents data on a specific lizard system that addresses these issues. The chapters are arranged in three sections that reflect the primary levels at which behavioral ecologists examine adaptive variation in social behavior: individual variation within populations, variation among different populations of the same species, and variation among several species. 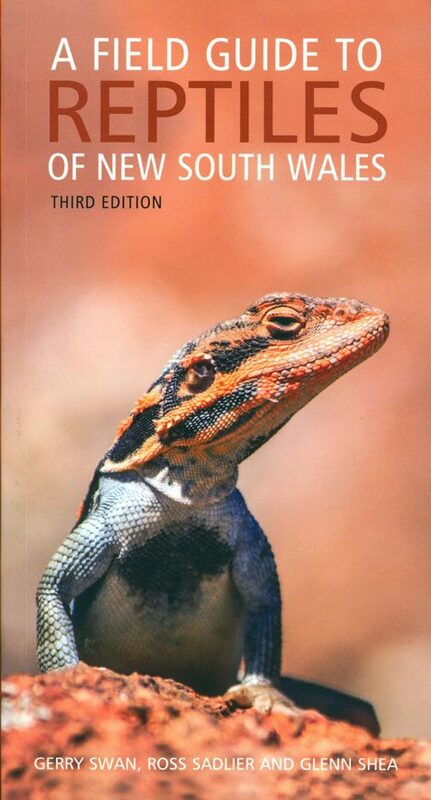 A comprehensive book on keeping Australia lizards, written by leading Australian breeders. Covers housing, sexing, breeding, egg incubation and raising young lizards, diseases and disorders and producing live food for lizards. 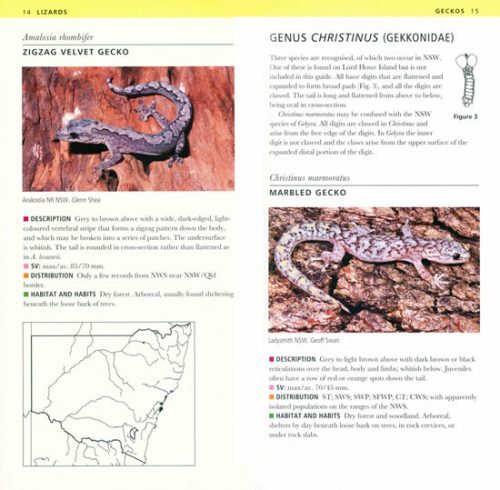 It also includes photographs and information on natural habitats and behaviours. The complete Ball python: a comprehensive guide to care, breeding, and genetic mutations. 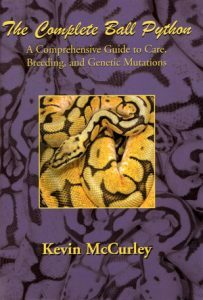 Drawing on two decades of experience in keeping and breeding Ball pythons, McCurley provides detailed information on caging, feeding, health issues, breeding, egg incubation and more. Illustrated with over 400 colour photographs, this definitive text has become a classic.